This entry was posted on September 26, 2018 by MidMeds. Every Littmann delivers profession-leading innovation, engineering, advanced materials and precise manufacturing, but how well do you know the stethoscopes? 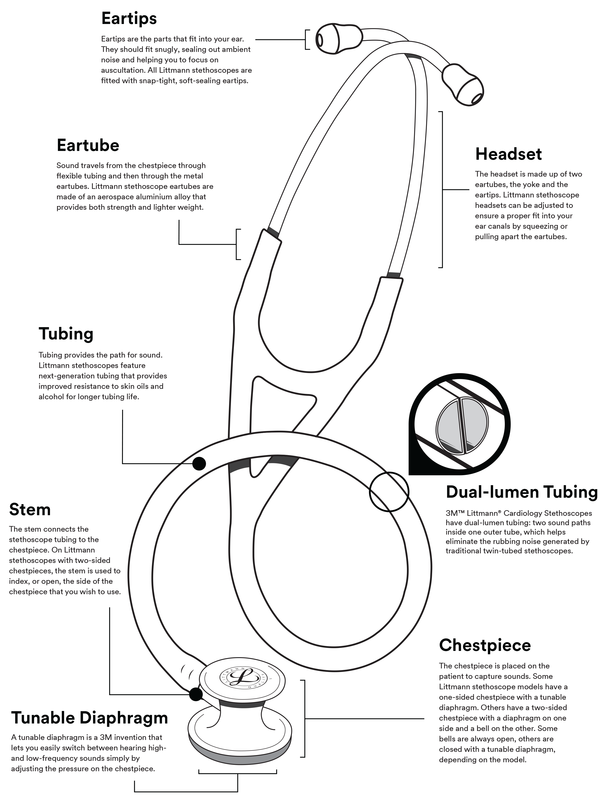 The below graphic, created by Littmann explains all the advanced features of a Littmann stethoscope. 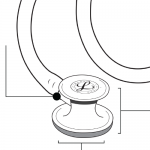 All Littmann stethoscopes are built according to strict process and quality controls for tight consistency, and now you can understand every element.